Makeup is often tedius, but for Adelina, it's like painting a portrait. Now, you have a new source of inspiration for all things makeup and hair. From New York to Moscow, women all over the world have received excellent service. Now that level of quality is available in your own backyard. 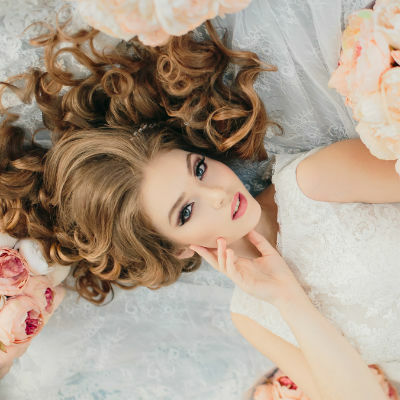 Whether it's a wedding or a first date, a fashion shoot or the launch of your new company, Adelina has all the tools and tips to make you look your best! 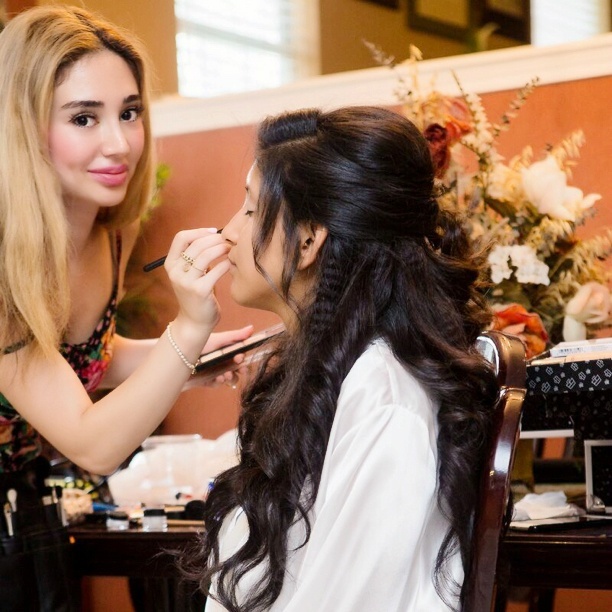 Treat yourself to the best makeup and hair service, carefully customized to make your dreams come true on your special day--from the comfort of the bride's home. Show the lens some love with perfect skin and hair. I have all the tools required to work on set, and I will work seamlessly with the rest of your editorial, wardrobe, and creative team. Add some sparkle to your night. Get that celebrity feeling and look fabulous! You and your friends can pop the champagne as I match your hair and makeup to your gorgeous outfits. 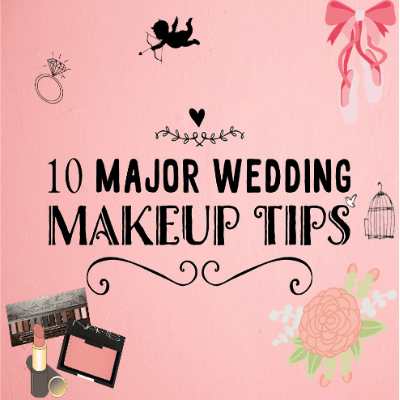 Adelina is the freaking best makeup and hair artist you can work with for your wedding ever! I sincerely enjoyed every minute of working with her. Not only is she kind and warm to her clients, she is also extremely talented and will tailor her makeup to your features. I was completely #blessed to have her do my wedding hair and makeup! Adelina has been a Hair and Makeup Artist since 2010, working across all elements of the beauty industry. 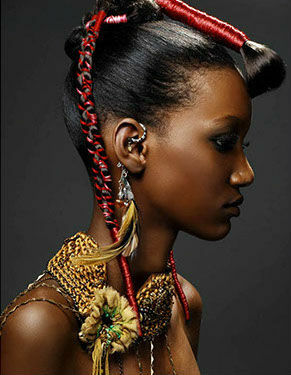 She was trained in Moscow and New York and has worked in salons and as a freelancer. Her passion is exploring art through the human canvas, namely the face, and she derives her inspiration from all aspects of life. 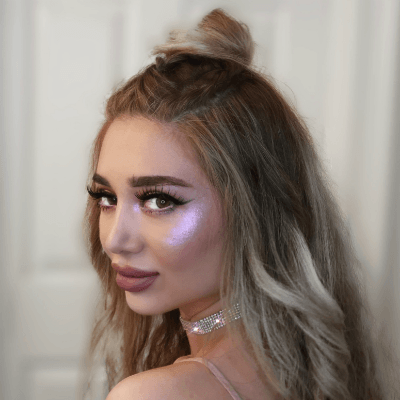 Adelina’s knowledge of makeup, hair, and photography yields depth, intricacy, innovation and excitement from her creative vision. 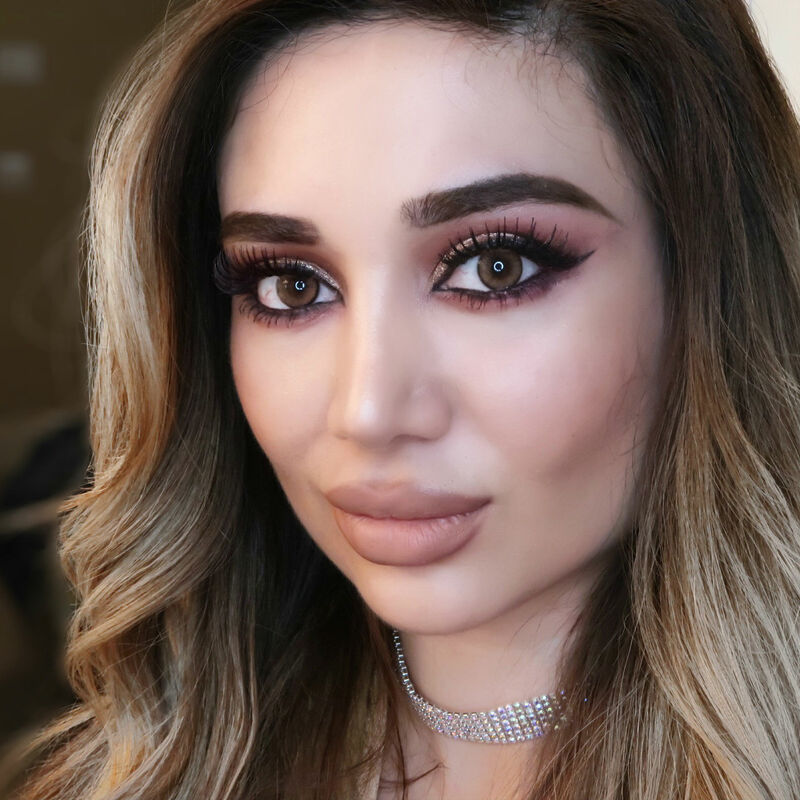 Adelina’s talents, along with her positive energy and outgoing personality, provide everyone with a fun, dependable, detail-oriented professional to contribute to the success of the final look. Adelina believes that every woman is beautiful, it just takes the right techniques to enhance their look. She takes pleasure in seeing the thrill of her client’s reaction to their new look. 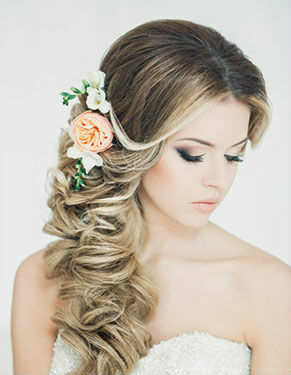 Specialty in makeup and hairstyling, bridal, fashion and photography. Available at the studio and on location for events such as weddings, fashion shows, special events and photo shoots. Adelina can easily customize services to meet your needs. Check out what's available and let me know what you need! Group discounts available for your bridesmaids. Learn the art of beauty from a devoted teacher. Adelina will get back to you as soon as possible. © 2018 Aytaj Guliyeva. Do not copy or distribute without permission of the artist and models.